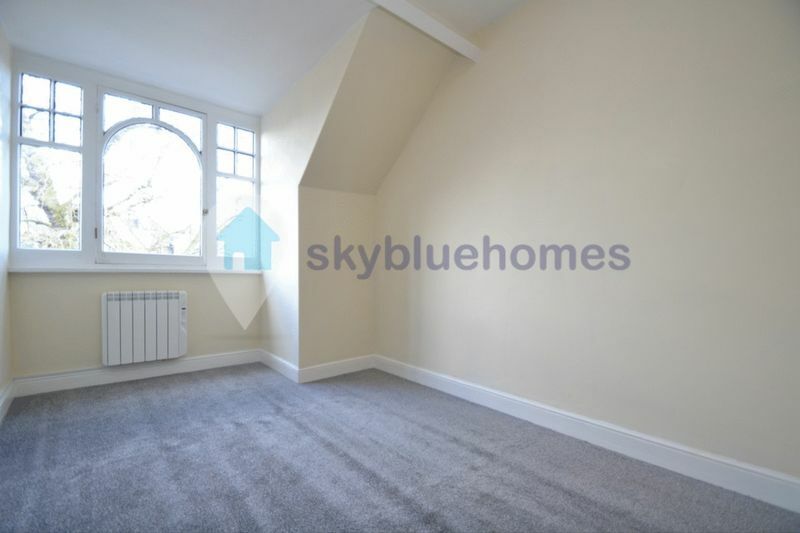 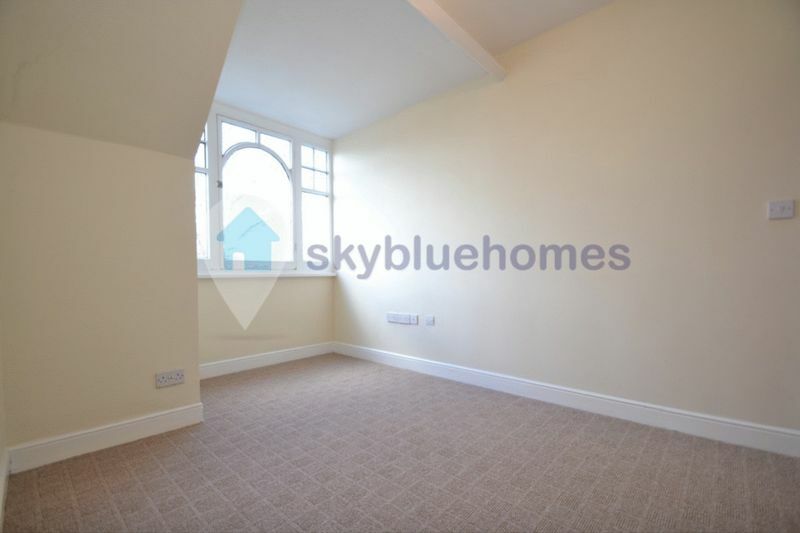 MODERN TWO BEDROOM REFURBISHED DUPLEX FLAT on College Street just off London Road, close to the City Centre and short walk away from the train station. 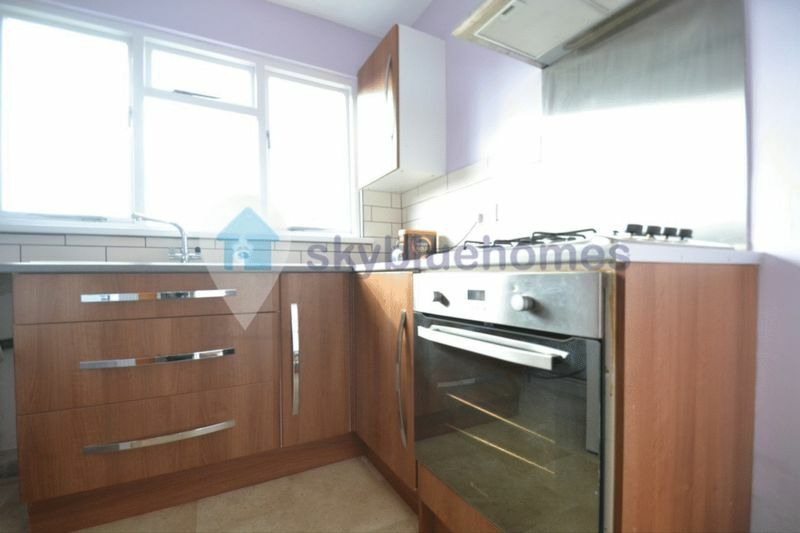 The property consists of a LARGE living room, separate kitchen with white goods, bathroom and TWO DOUBLE BEDROOMS. 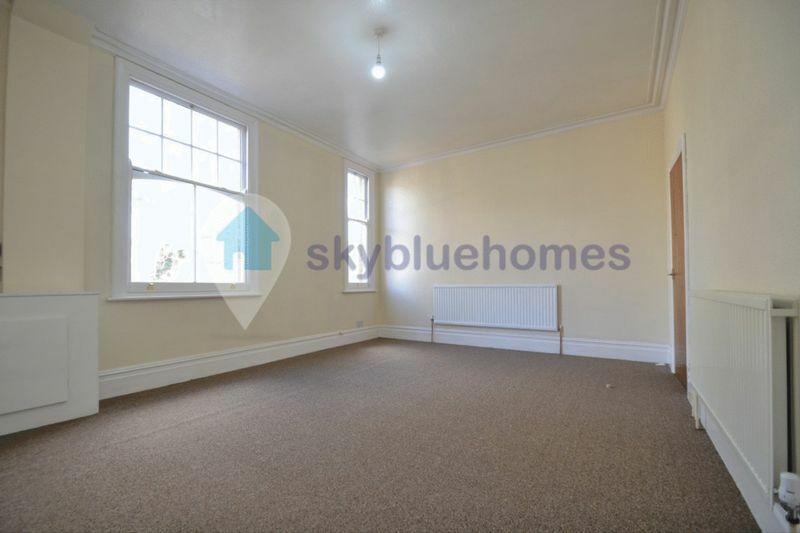 The property has been recently been refurbished with NEW CARPETS, NEW KITCHEN, NEW BATHROOM AND HAS RECENTLY BEEN PAINTED. 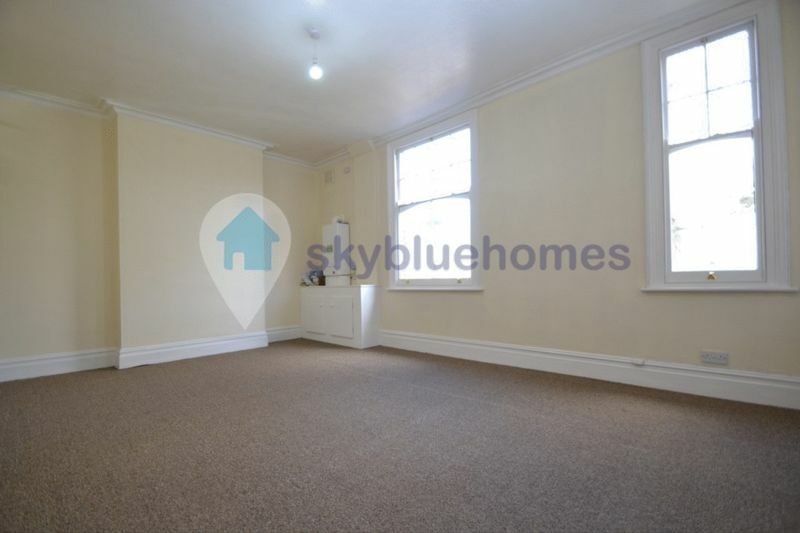 Located close to shops, restaurants, train station, city centre, bars and pubs this property is ideal for students who want to be close to the university and professionals. 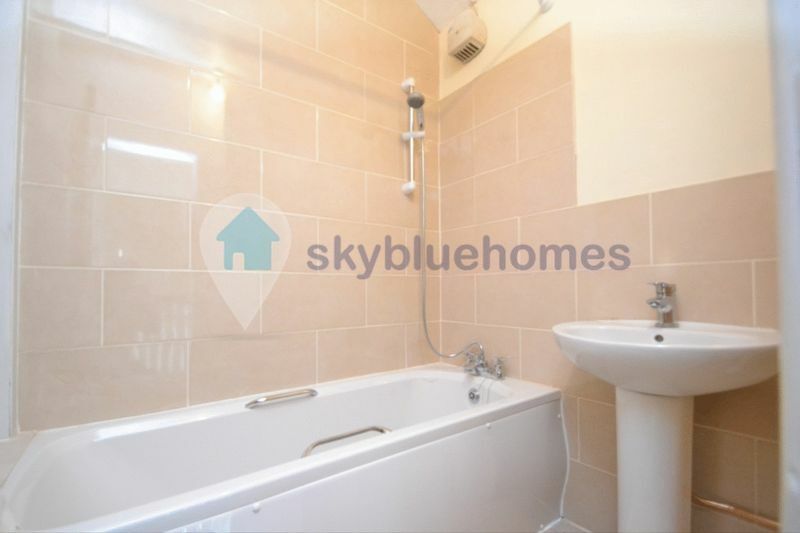 Hurry to view as this property is sure to attract a lot of interest.